of the Internal Revenue Code, are deductible for computing income and estate taxes. 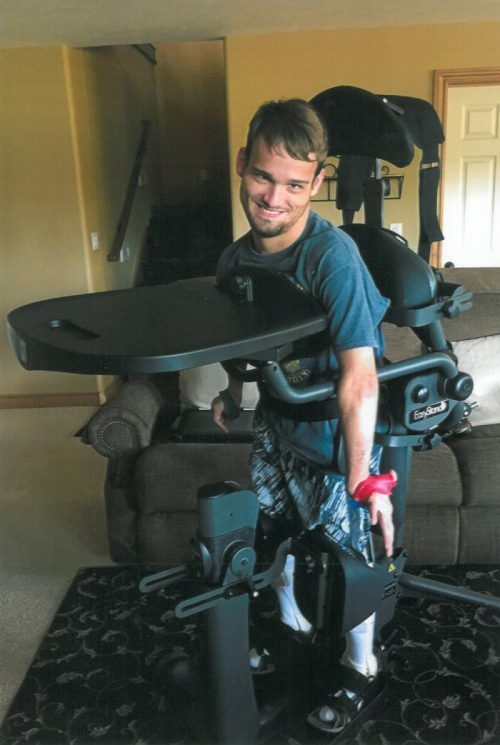 The CPRF Equipment Fund is a resource for people with disabilities throughout Kansas who need referral services, information, or financial assistance for medical devices and assistive technology. 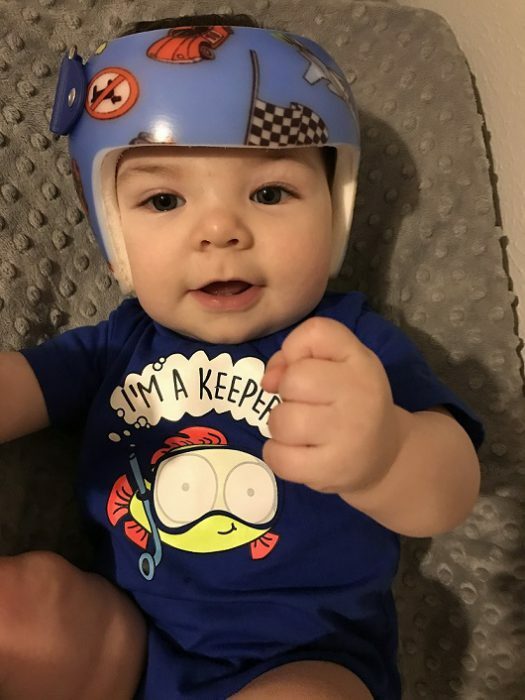 Through this program, CPRF creates funding packages for items such as power wheelchairs, van lifts, home modifications, video magnifiers, cranial molding helmets, scooters, ramps, lift chairs, and much more. 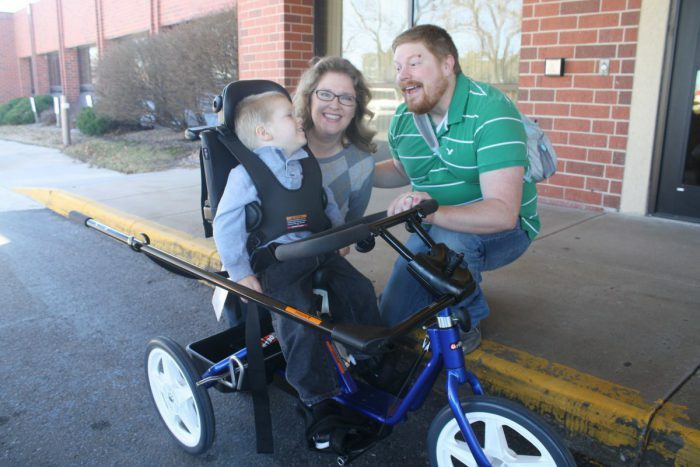 Many assistive equipment devices can be costly and often present a financial hardship. CPRF partners and collaborates with state agencies, foundations, and several United Way organizations throughout the state in order to leverage funding dollars to provide the most robust package possible to ensure our Kansas families remain financially stable. 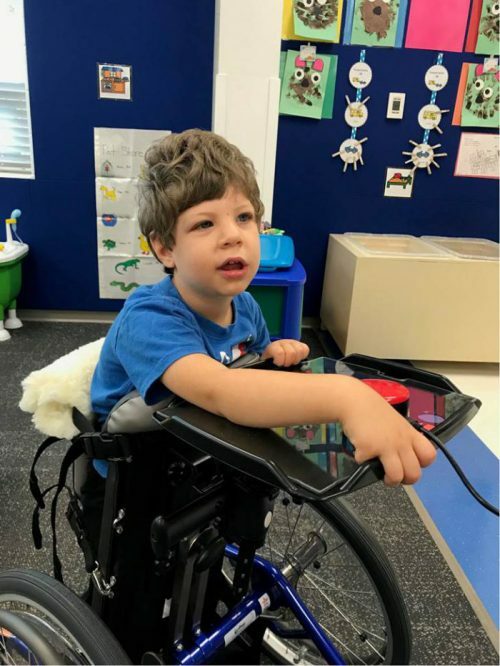 Additionally, the Equipment Fund provides referral sources for those who need assistance finding the device or piece of equipment that best suits their needs. 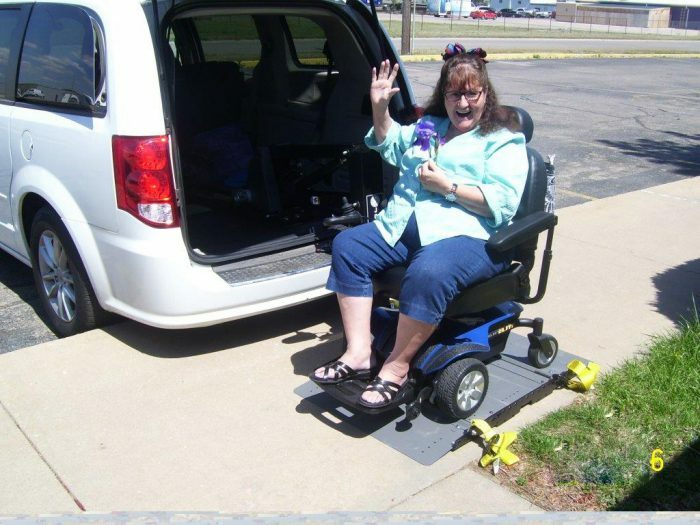 With decades of experience in the fields of wheelchair modification and assistive technology, we lead our clients in the right direction and help them find reputable vendors. 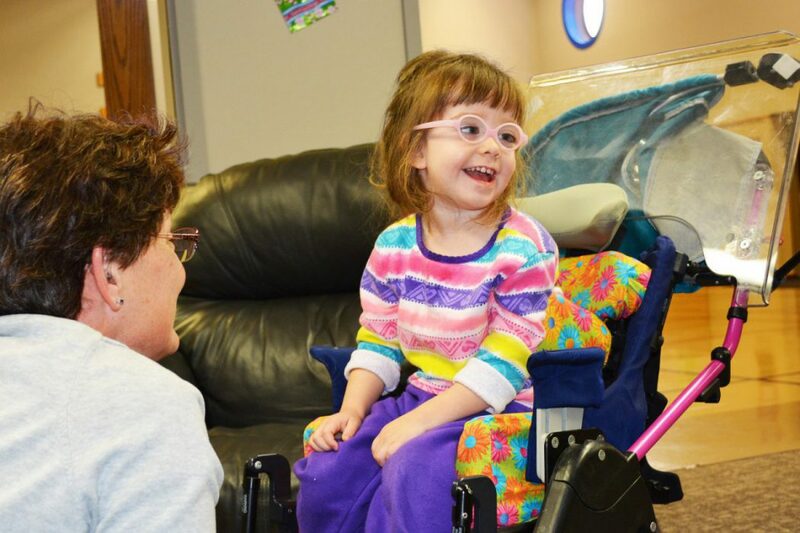 We aim to keep as many individuals with disabilities in Kansas as mobile, independent, and healthy as possible so they can be fully integrated and involved in their community of choice. To learn about Equipment Fund eligibility requirements, see our FAQ section below. To apply for funding, fill out the application form below. Dial 2-1-1 on your phone to speak to a trained specialist who can help you find resources such disability services, food assistance, and much more throughout the state of Kansas. Calls are toll free and answered 24/7. 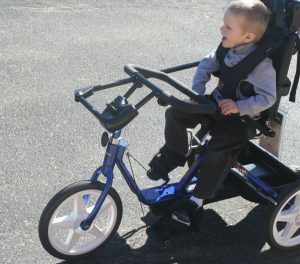 What kinds of equipment does CPRF assist in funding? CPRF assists with items such as such as wheelchairs, communication devices, magnifiers, lifts, home modifications, walkers, gait trainers, and much more. 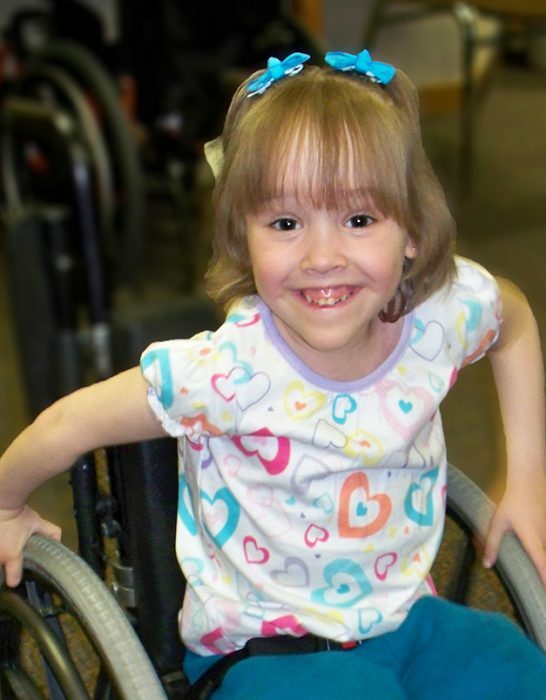 We typically deny requests for “ongoing” items such as diapers, therapy, adapted clothing, etc. What are the requirements to receive financial assistance? 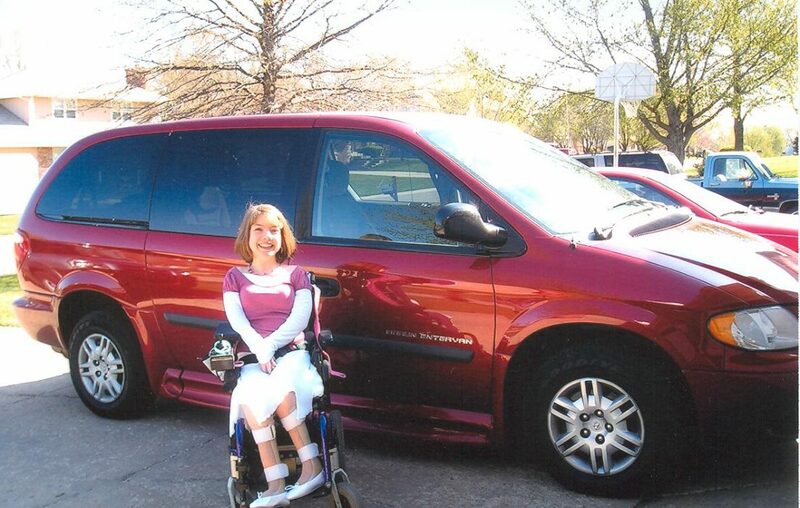 CPRF assists people of all ages with a wide range of disabilities. Recipients of grants must be an established Kansas resident. Do you fund medical or dental services? 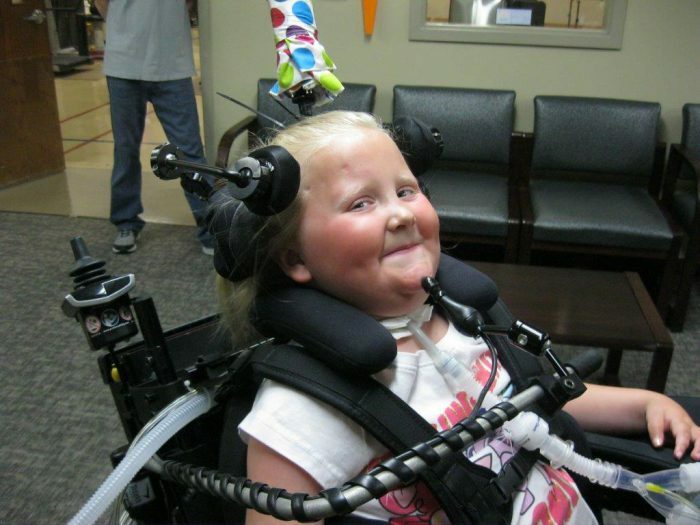 No, the equipment fund is strictly for durable medical equipment and/or assistive technology. Do you assist with computers? Only if they are used as a communication device or environmental control. Do you fund lift chairs? Yes, but we receive so many requests for these devices that funding is limited to $325 in order to accommodate as many individuals as possible. Do you assist in funding hearing aids? Occasionally, if the client is working or going to school. 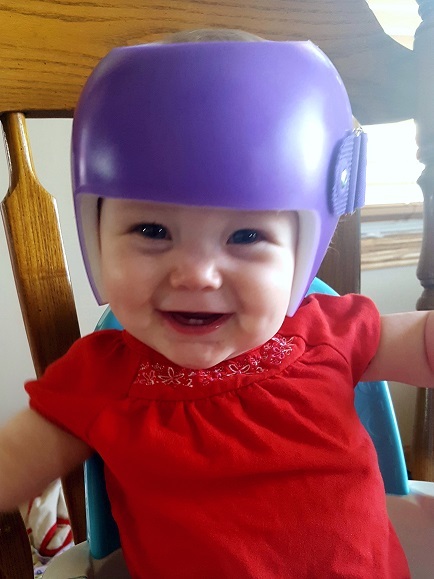 Do you assist with cranial molding helmets? 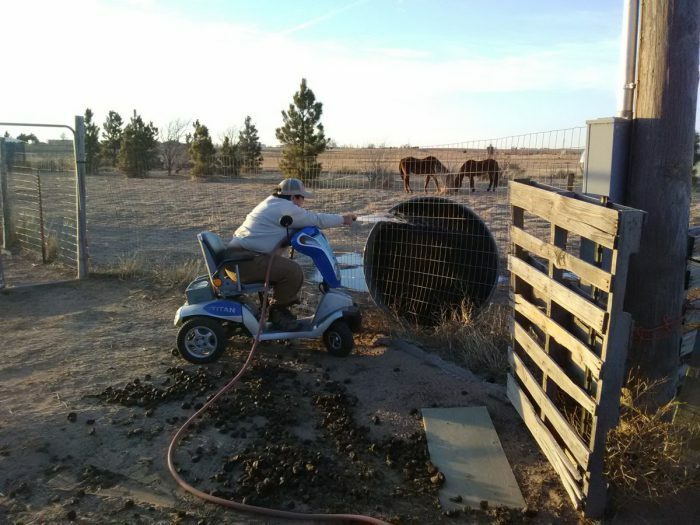 Because we receive so many requests, we limit funding to $500 in order to accommodate as many individuals as possible. Not necessarily. If there is a question as to the relative merit of an item, a professional recommendation from a physician, therapist, or other professional may be required. Do you have income criteria? What is the maximum amount of funding available? CPRF typically limits funding to half of the total cost, not to exceed $2,000. How often can a person apply? CPRF limits purchases to one item in a 12-month period. The best time to apply is in July or August when our grant from Kansas Rehabilitation Services is typically renewed. CPRF’s other sources of funding often have restrictions such as age, county of residence, or type of equipment requested. As a result, funding at certain times of the year may be restricted. How long does it take to make a decision once an application is received? Generally, we provide a response within a week’s time. Fill out the form below to request more information. Or give us a call at (316) 688-1888.